BABY GROUP uses an informal and fun approach to teach children the Czech language through art, music and other creative activities, helping to familiarise them with the Czech environment and culture. 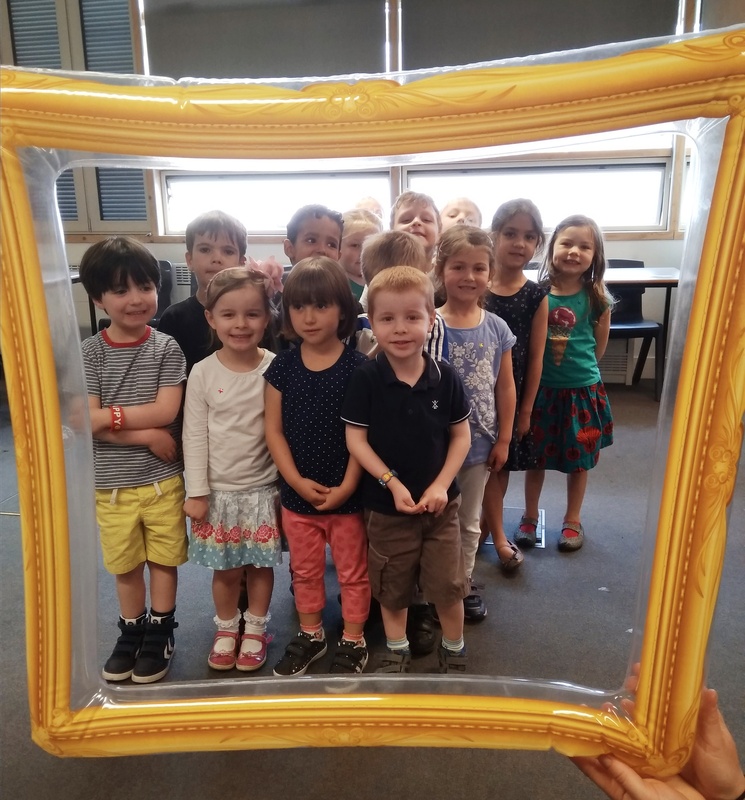 The classes employ “total immersion” methods, where the child is taught in an exclusively Czech environment where he/she can come to understand the language faster and adopt it in the most natural way. 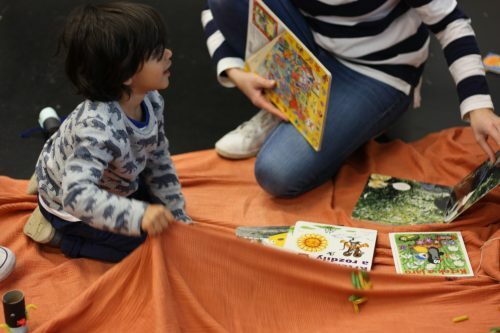 In Baby group, children explore art techniques through interesting topics, sing Czech songs and develop their language along the way. Emphasis is put on integrating Czech cultural references such as poems, rhymes and well-known games. 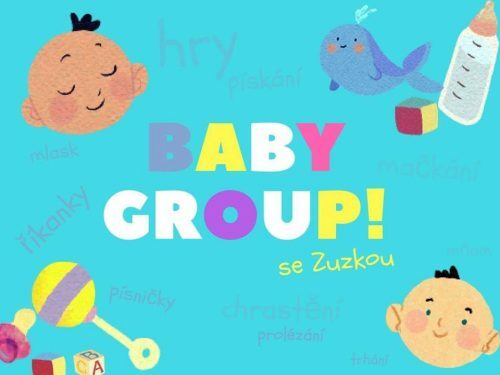 The baby group is for Czech/English bilingual children from 15 months to 24 months. It takes place on Saturday mornings, with the school dates following the British school terms. 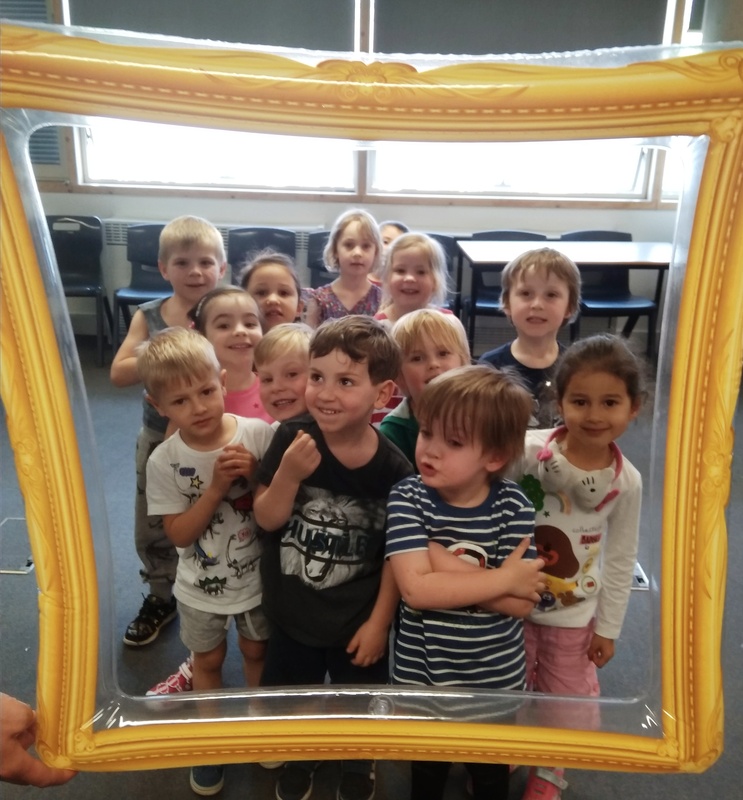 Kids’ Art Club uses an informal and fun approach to teach pre-school children the Czech language through art, music and other creative activities, helping to familiarise them with Czech environment and culture. 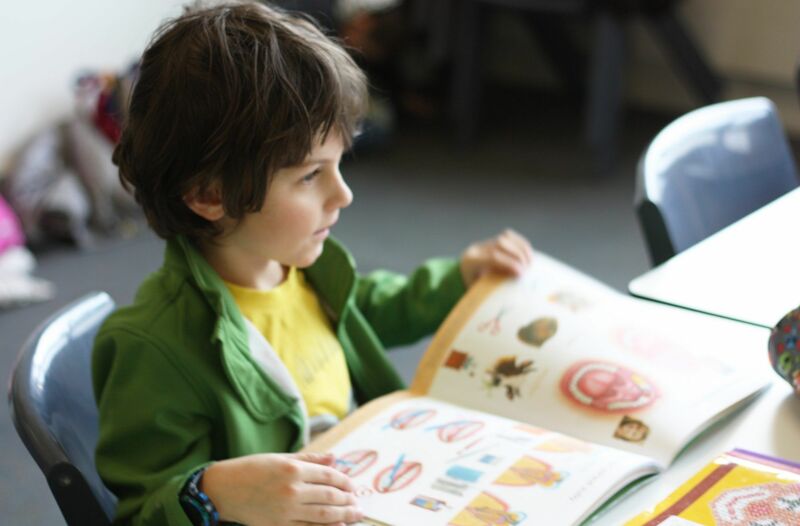 The classes employ “total immersion” methods, where the child is taught in an exclusively Czech environment where he/she can come to understand the language faster and adopt it in the most natural way. Kids’ Art Club is for pre-school Czech/English bilingual children from 2 to 5 years of age. It takes place on Saturday mornings, with the school dates following the British school terms. We aim to encourage the children to express themselves and build up their cultural linguistic knowledge through songs, rhymes, games and creative activities, in order to provide valuable groundwork for the Czech School.